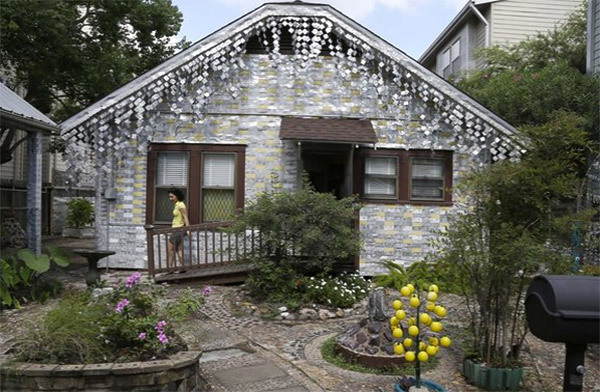 This small home in Houston is covered in an about 50,000 beer cans. 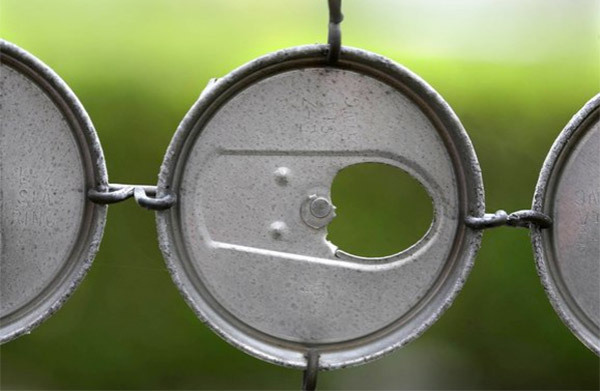 Homeowner John Milkovisch began decorating the house with beer cans in 1968 and obviously has never stopped. 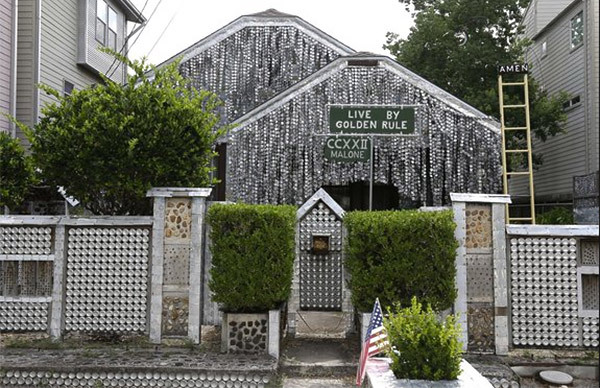 Over the following 18 years he covered the exterior with flattened can siding, made cascading garlands of can tops to hang off the roof, and decorated the property with pull tabs and other can decor. 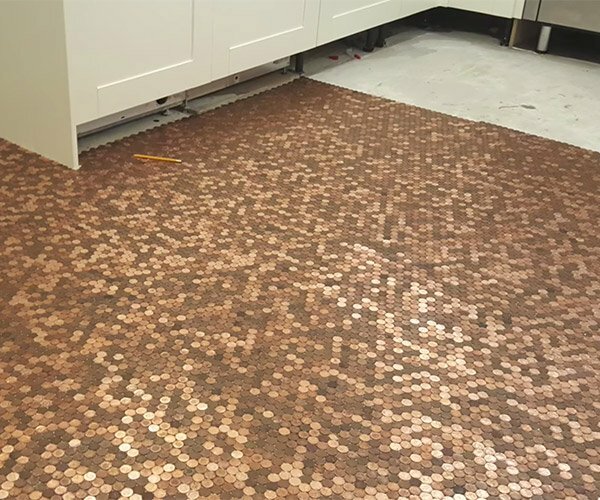 The man loves beer cans obviously. 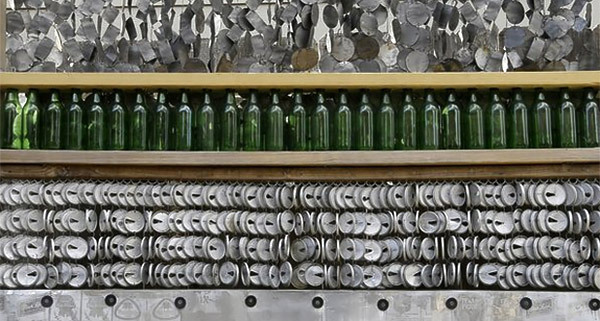 Milkovisch passed away in the 1980s,(I’m guessing this was all too much beer for his liver) but left us all this beer can house to admire. It is now a museum run by the Orange Show Center for Visionary Art. I bet this house really shines in the sun and blinds people who walk by.